Zineb is a Manager at Day One. She assists our clients (corporate functions and professional services firms) in aligning their organization with the strategy. 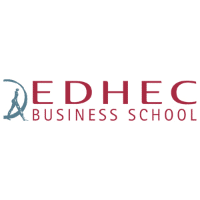 Background After studying business management, legal and tax management at Edhec Business School, Zineb had a master’s degree in Practice of Business Law. At Day One she brings her experience in both professional services firms and internal corporate departments. 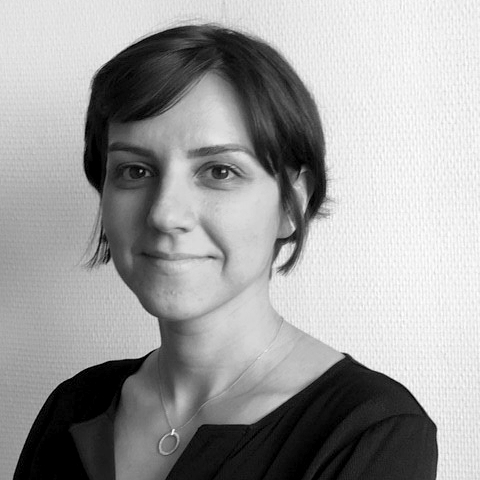 Zineb is used to work in different environments and languages: she is both Moroccan and Spanish, has lived (studied and worked) in several countries (Morocco, France, Mexico and Gabon) and fluently speaks French, Moroccan Arabic, Spanish and English. Africa She is specialized in African Community Law (OHADA) that she practiced in Gabon during several years and where she developed a law firm with a local partner. This experience enabled her to get an accurate knowledge of West and Central African markets and to discover all the ins and outs of creating and running a business in Africa. In this framework, she worked for prestigious clients such as the Presidency of the Republic of Gabon (for a legal organizational audit) and the Moroccan Embassy in Libreville. Besides the fact that she ran her own consultancy, Zineb also worked as a consultant and as an intern for two Big Fours (PwC and EY). Working as the legal and HR manager of the Groupe Labomag in Casablanca, she was involved in the decision-making process and followed up all the steps of the transfer of shares of the SMB to an international company.